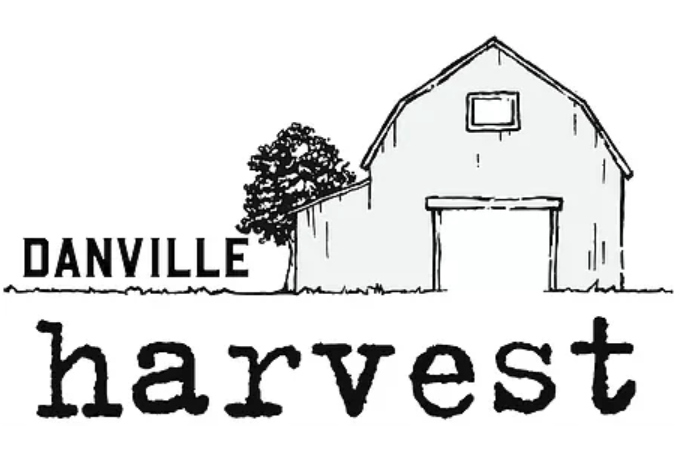 Welcome to Danville FallFest 2019 - October 19 and 20! 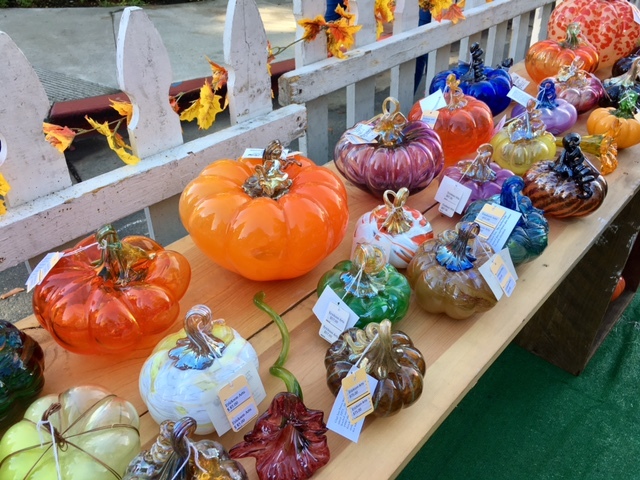 We hope you'll join us for this year's 2019 Danville Fallfest held on Saturday and Sunday October 19 & 20 from 10AM to 5PM in Danville's historic downtown! Brought to you by the Danville Area Chamber of Commerce, this event is in its 28th year. Fallfest keeps with the season with family-friendly, safe, special events and entertainment. Be sure and catch the annual Children's Costume Parade on Hartz Avenue at 10AM on Saturday. 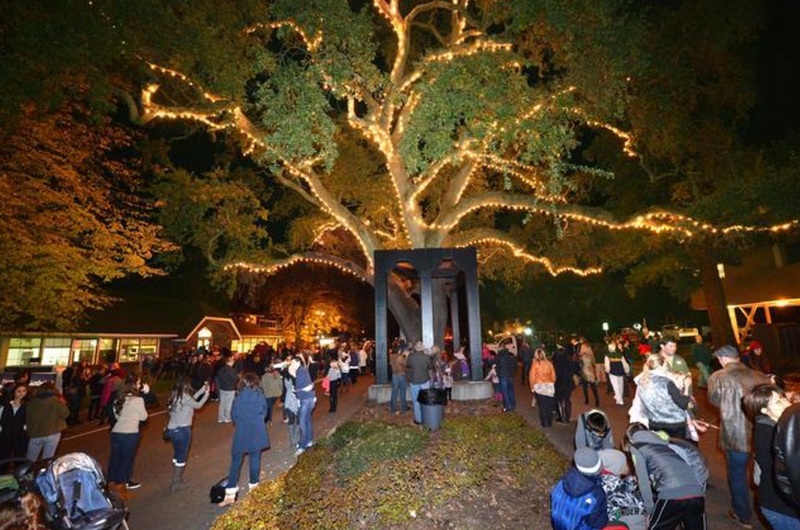 There may be no better time in downtown Danville than in the fall and admission is always free! This year the Chamber Concierge Table will be located at Prospect and Hartz Avenues - we hope you'll stop by and say hello. 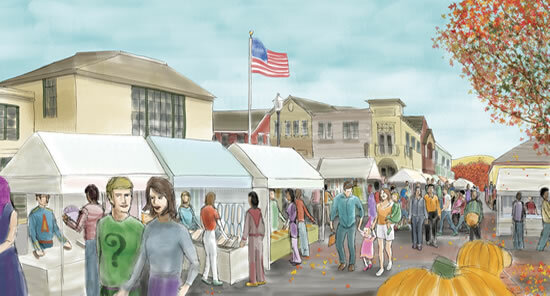 Come back to this website as we get closer to the event to learn about featured events, foods and entertainment. Eat and Drink! 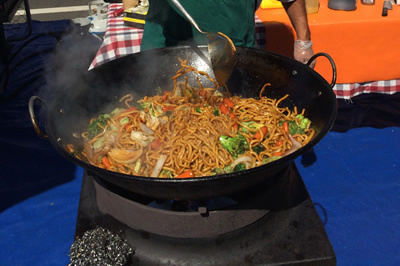 No community event would be complete without food and drink and this year's FallFest has a great selection of 'cuisine' opportunities ranging from Chicken Skewers, Tempura Fried Vegetables, Kettle Corn and Hawaiian Shaved Ice! Also enjoy a local Danville brewery and two outstanding wine purveyors. The Maita family has been in the beer business since shortly after prohibition; distributing and working with some of the best breweries in the world. Now, a local Danville business, Danville Brewery will be pouring their favorite selections. Next, your one of kind wine tasting experience begins here! Boisset Wine Collection is your local entre to tasting rooms and historical vineyards. Stop by and say hello to Scott and Valerie Bigelow, your personal wine experts, to find out what made Boisset the 2017 Peoples Choice Winner! Finally, imagine discovering a wine that sang to you with astonishing harmonies; a wine that was not just a beverage, it was an experience. That is wine by R&B Cellars. Artistically handcrafted by winemakers and musicians Kevin and Barbara Brown, they'll delight you with something extraordinary. Don't miss them at FallFest. Dance and Music! This year's FallFest offers some outstanding dance and musical entertainment. 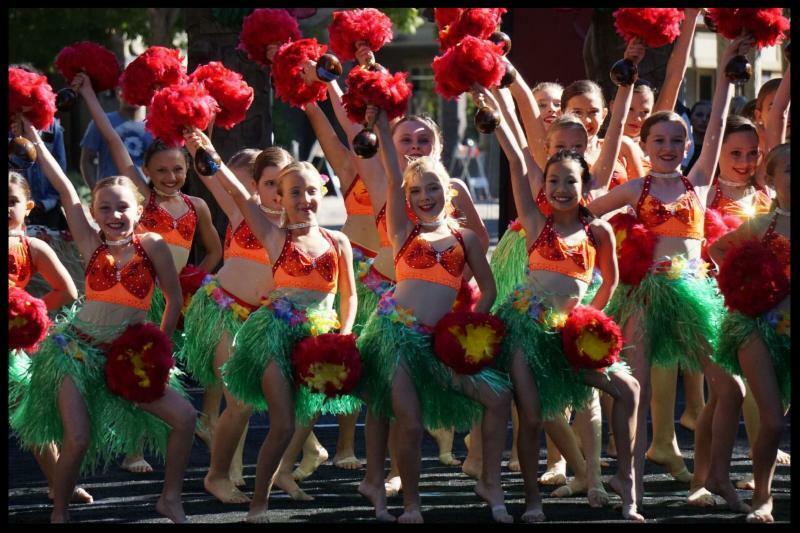 Next Step Dance Academy returns to entertain their Fallfest fans. Additionally, you may catch the Danville Women's Club Flash-Mob dance ensemble - but who knows where or when! Be sure to catch Brooks Landy, lead Stinger and Basist for 'Stung', teacher and band leader. Also, we welcome back to Fallfest - John Archmedes, singer, keyboard player and percussionist. Finally, KKIQ, your Hometown Station, will be 'spinnin disks' at the Veterans Hall. 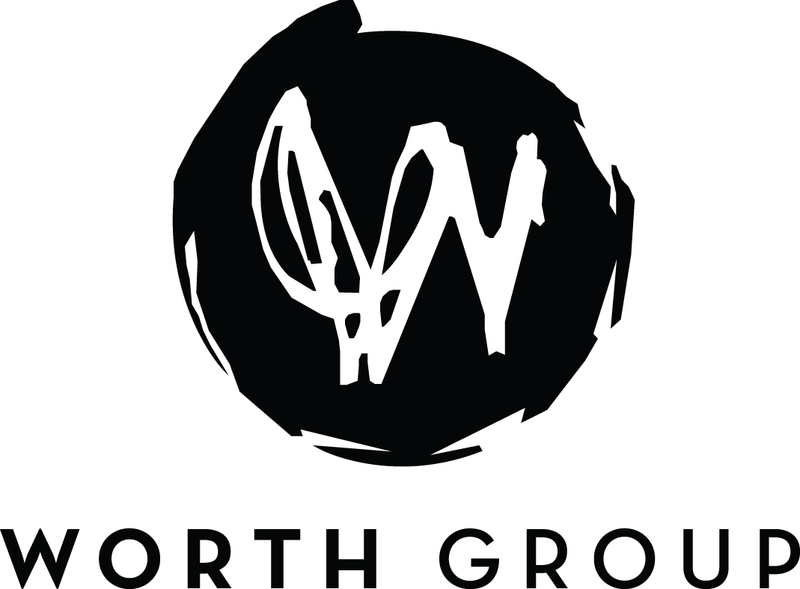 Refer to our Food, Events and Entertainment page for more information. 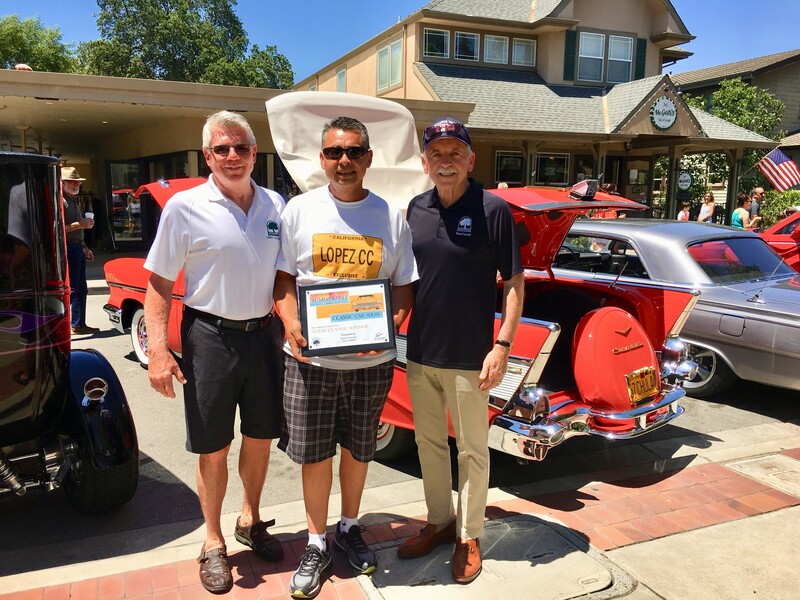 The Classic Car Show shows off on Sunday. Don’t miss seeing an array of the coolest cars in the Valley. Refer to our Food, Events and Entertainment page for more info and show location. Danville CA in the Fall! 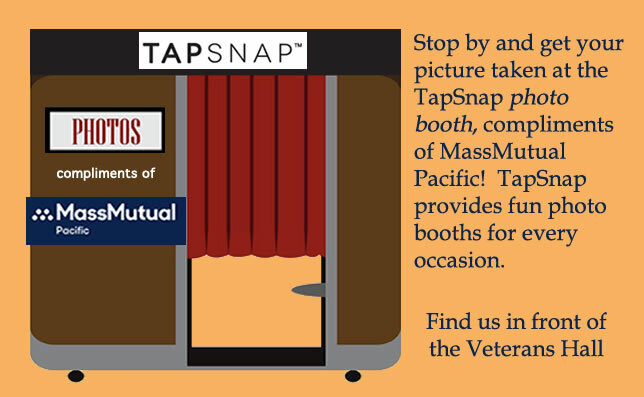 TapSnap Photo Booth compliments of MassMutual Pacific!